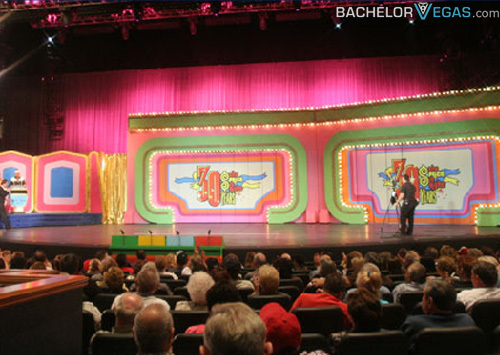 The Price is Right - Live is an interactive stage show that is exactly like the game show of the same name. 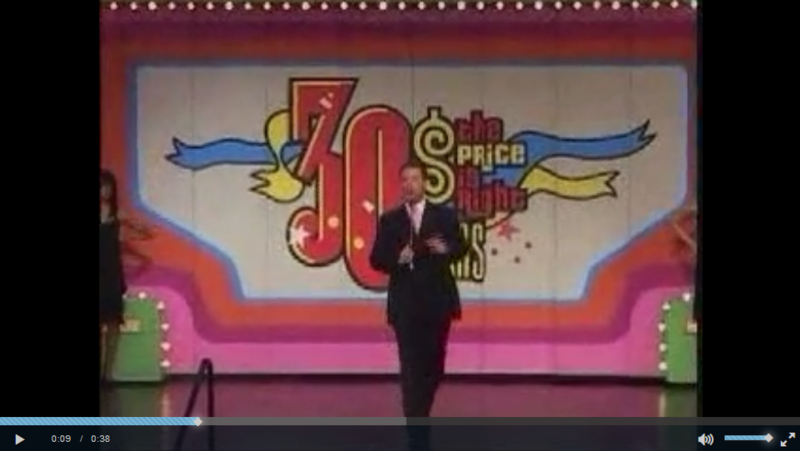 While Bob Barker is missing, the host, Todd Newton is a host on the game show network and he will be sure to keep things exciting as you come on down to win some prizes. 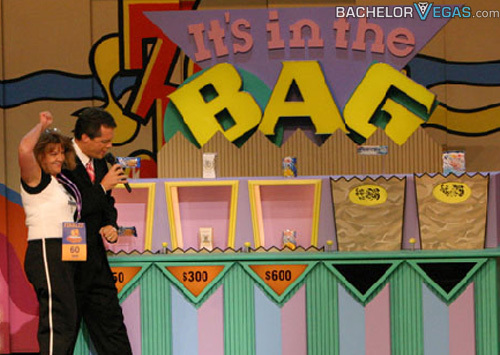 All audience members will have a shot at winning a prize. 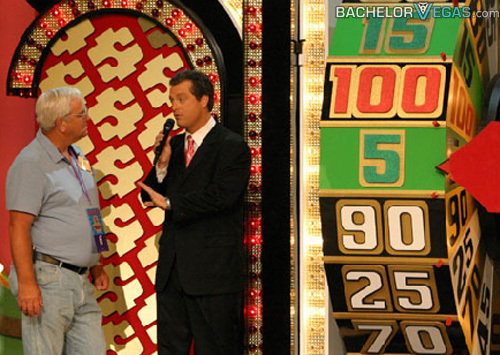 You will have an interactive keypad that will help to determine who gets the chance to win prizes. 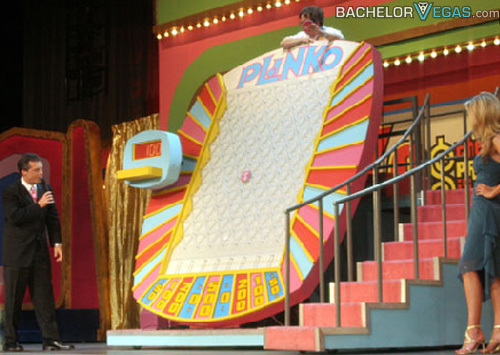 You will have a chance to play games such as Plinko, In the Bag, and Cliffhanger along with many other popular games that are well known on the Price is Right. 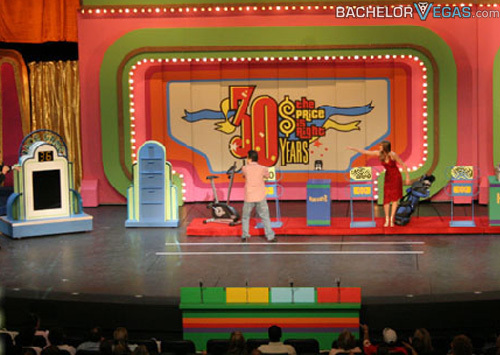 This interactive show is sure to make the audience go crazy and everyone will have an amazing time. You can take the whole family to this show as there is no age limit. 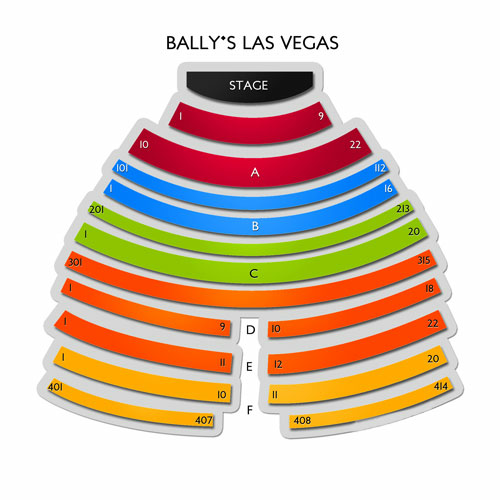 However, only audience members that are 21 and older will be able to participate in the show. 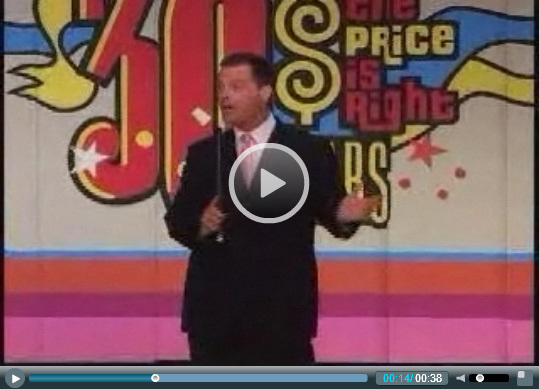 Seen the The Price is Right Live! 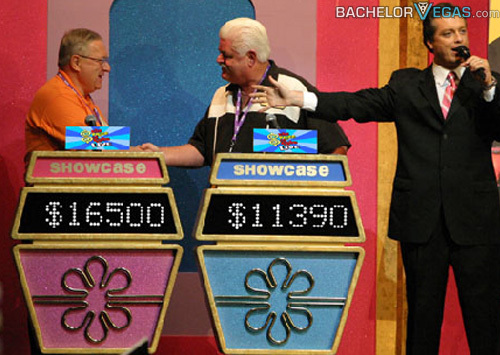 Show?